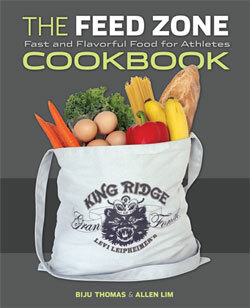 You can find the recipe for our beet juice in The Feed Zone Cookbook. But to give you a little head start, I’ve included the recipe below the video. 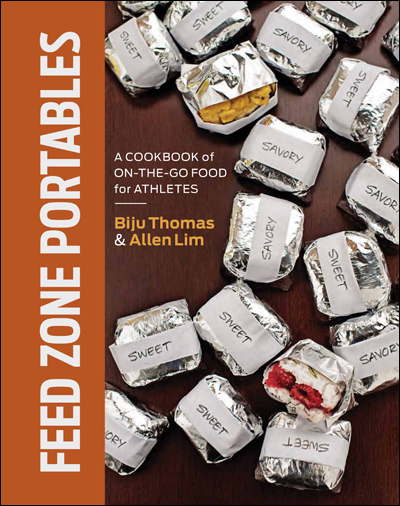 The Feed Zone Cookbook includes several of Biju and Allen’s beet recipes! ← See The Feed Zone Cookbook in Action at the Tour of California!